After nearly 20 years in cottage industries, C.H.I. 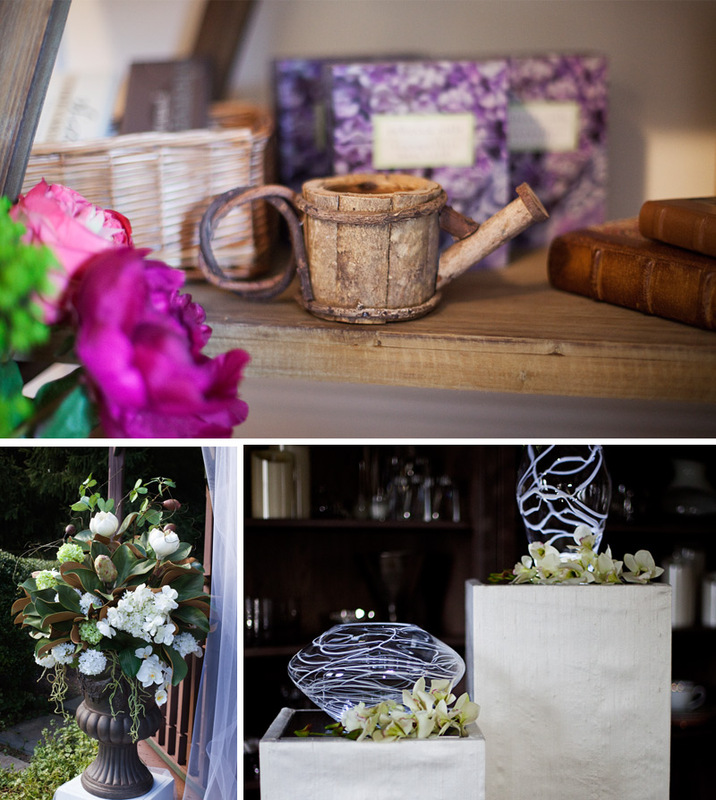 Floral Designs, LLC was created—launching our retail store in October 2013 in New Hope, PA.
C.H.I. is comprised of talented employees and floral designers. Our collective backgrounds include experience in landscape design, floral design, weddings, galas, adult teaching/design related classes in continuing education, and our own continuing education in floral design at fine institutions such as Longwood Gardens and The Little Floral Shop in NYC. C.H.I. FLORAL DESIGNS IS A RESPONSIBLE CORPORATE CITIZEN. C.H.I. believes that individual companies, like individual people, can and should make the world a better place in which we all must live. Therefore, C.H.I. will support small businesses in our community and, we will offer new products and services for our customers, rather than displace or intentionally compete with existing businesses. In doing so, we seek our products by focusing on the creative, innovative, and re-purposed products whenever possible. We will prioritize our vendors, seeking products that are designed and made in the U.S.A., whenever possible. Sustain a viable, hopeful future by virtue of being able to sell globally what they create.